Little wonder that Albert Einstein was once asked to become president of the young State of Israel. It is a country that defies the time-space continuum, and who could better explain the phenomenon than he? Elsewhere in the world, past, present and future are proper tenses; here, they can be indistinguishable from one another. And maybe Einstein could explain the rapid-fire shift from primordial desertscape to spiritual cradle of civilization to urban technoculture, but then again, Albert had a Nobel Prize and we don’t. What follows is a suggestion of places for you to visit on your whirlwind trip to Israel; a mere hint of the highlights of this diverse land. 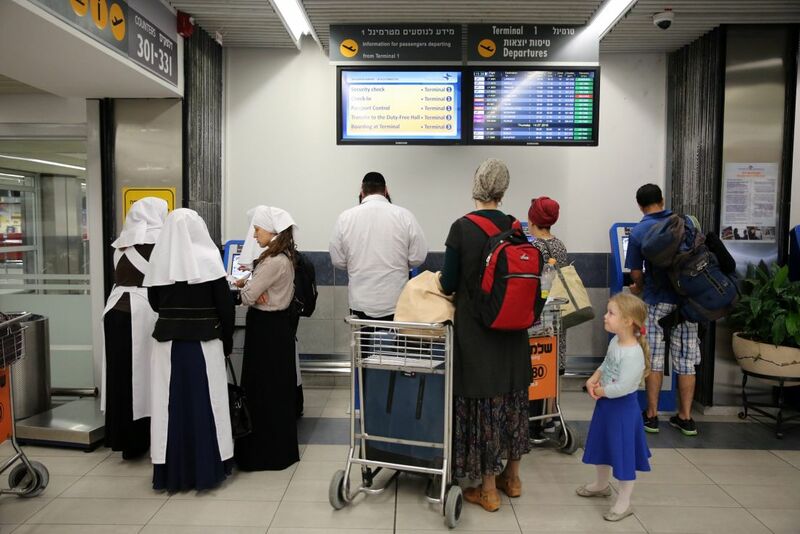 But before you go, know that the sites of Israel are only half the story; the other half is told by its people: a friendly extended family that is nearly always interested in embracing new charter members. Under the guise of asking for directions or just looking touristy, it is easy – and worthwhile – to meet the locals. If you’ve only got five days or less, choose no more than two overnight bases, or maybe only one. While Israel is one of the world’s smaller countries, it is long and narrow and not as navigable as you might think. Tel Aviv and Masada/Dead Sea are feasible day tours from Jerusalem; Haifa and much of the Galilee are doable from Tel Aviv. If your heart is set on visiting Eilat on the Red Sea, consider the 45-minute flight from Tel Aviv. Otherwise, the road trip south will eat up too much of your valuable time. Perhaps a good way to divide your time is to spend two days in Jerusalem, two in Tel Aviv and one in either the north or the south. This city sends visitors on a time-warp romp through the pages of several religions’ holy scriptures in the Old City and beyond. Day 1 will be devoted to the Old City and all things ancient: Start with the Temple Mount to view the Al Aqsa Mosque and Dome of the Rock (but first check opening times here and read the news headlines; the Temple Mount has been known to be a flashpoint for Jewish-Arab tensions. 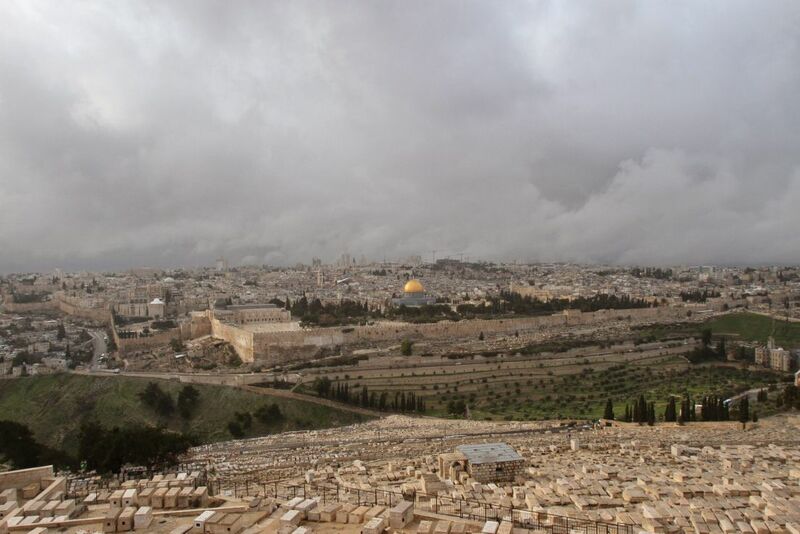 Jewish visitors should also note that there are some religious prohibitions from ascending the Mount, and all visitors should carefully note the strict rules for visiting the site, which can be read at the gate). Next on tap is the City of David, the ancient core of Jerusalem, much of which lies (and may be viewed) beneath the earth’s surface. Continue tunneling through history at the newly opened Givati excavations tunnel (read: Herod the Great’s sewer) and emerge at the Davidson Center directly onto the paving stones on which Passover pilgrims to the Temple walked 2,000 years ago. Stand at the Western Wall, venerated by the Jewish People as the last remnant of that Temple complex. By now it’s time for a late lunch. Who’s up for a bowl of world-class hummus? Consult our guide to food in the Old City of Jerusalem. For dessert, end your touring day on the Via Dolorosa, where Jesus took his final steps, leading to the Church of the Holy Sepulchre, traditionally known as the site of crucifixion, burial and resurrection. 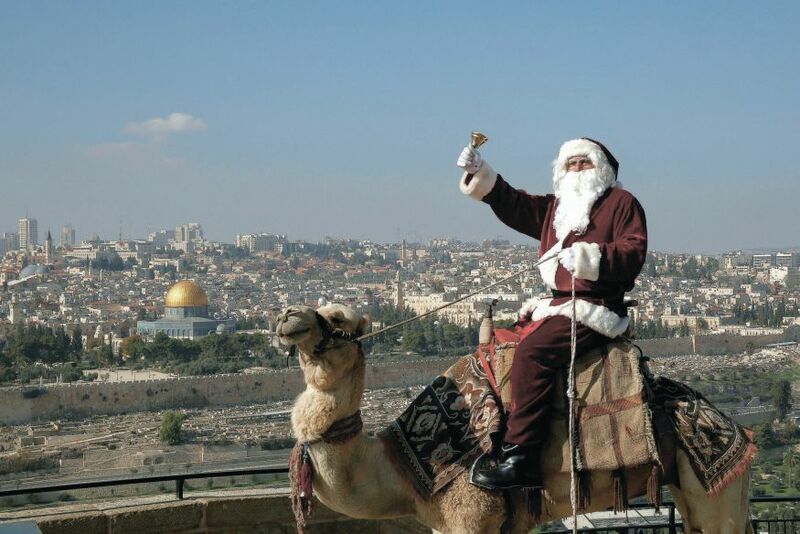 After a day like this, you deserve a shower and a nap, followed by a night out in Jerusalem. If it's summertime, you’ll be loving the cool air. Here are a few solid restaurant recommendations. Relax, Day 2 is going to be a bit more staid. Start off with a coffee at any of these great cafes, then marvel at the Dead Sea Scrolls at the Israel Museum, before taking a walk past the Knesset (parliament) and Supreme Court buildings (both offer free tours). Take in the hustle-bustle at Mahane Yehuda market and grab some street food for lunch. Board the light railway to Mount Herzl station, where it’s a short walk to Yad Vashem, the Holocaust museum. (Along the way you’ll cross over Jerusalem’s spectacular new Santiago Calatrava bridge.) End the day back in the city center, where craftsmen’s shops and galleries are clustered along the narrow pedestrian streets off Zion Square. 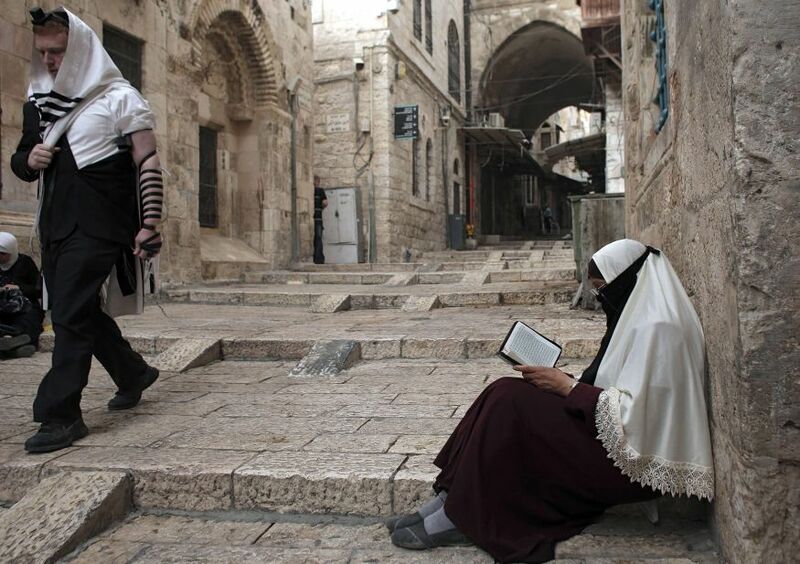 For Haaretz’s guide to Jerusalem, click here. Tel Aviv and its neighboring Jaffa to the south mean fascinating architecture, vibrant culture, and a great culinary scene. On Day 3, walk along, gaze at, and swim in the delicious Mediterranean Sea, grab a chaise lounge on a sandy beach and share a plate of watermelon and Bulgarian cheese. Have lunch on the water at the ancient Jaffa seaport, wander through the alleyways off Mazal Dagim Street in the old city of Jaffa, make your way through the boutique shops in the tony south Tel Aviv neighborhood of Neve Tzedek, and eat dinner under the stars at the Jaffa flea market. On Day 4, explore the hyper-laid-back “city that never sleeps.” Make your way up Rothschild Boulevard, stopping for a “cafe hafukh” (literally: “upside down coffee”) at one of the outdoor coffee shops before exploring the Bauhaus architecture of the ‘20s and ‘30s. 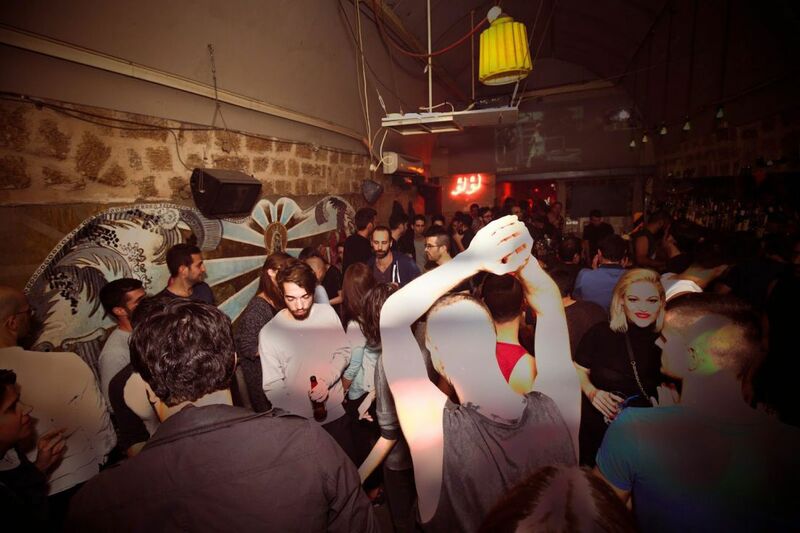 Take yourself on a bike tour (consult our recommended route here) and end the day with dinner at one of the best restaurants in the city (as listed by our restaurant reviewer) and a Bat Sheva Dance Company performance. Or, if a stiff drink is what you’re after, hit up one of these bars. 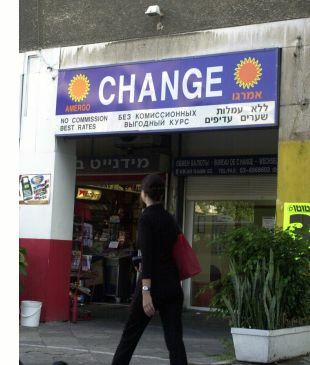 For Haaretz’s guide to Tel Aviv, click here. For your last day in Israel, either head north – to the Mediterranean Coast and the Galilee – or south, to the Dead Sea and Masada (or, if you’re up for a long commute, Eilat on the Red Sea). Christians will want to follow in the footsteps of Jesus in Nazareth (site of the annunciation to Mary and of Jesus’ childhood) and at the Sea of Galilee (especially Capernaum, where he spent his last years). Jews will be fascinated to learn about Kabbalah mysticism in its home town Safed, where they can tour the centuries-old synagogues and check out the vast and diverse art scene. Both groups should take their lunch on the shores of the Sea of Galilee (you can find our recommendations in the food section of our guide to the area). The more active sorts can head to the nearby Golan Heights for a water hike at Nahal Zavitan or the Meshushim Pool; a bit more sedate is a trip to Rome, umm, to a Roman city – Caesarea, Beit She’an or Tzippori are all incredible, but the one you choose is going to be dictated in part by where you are planning to end the day. 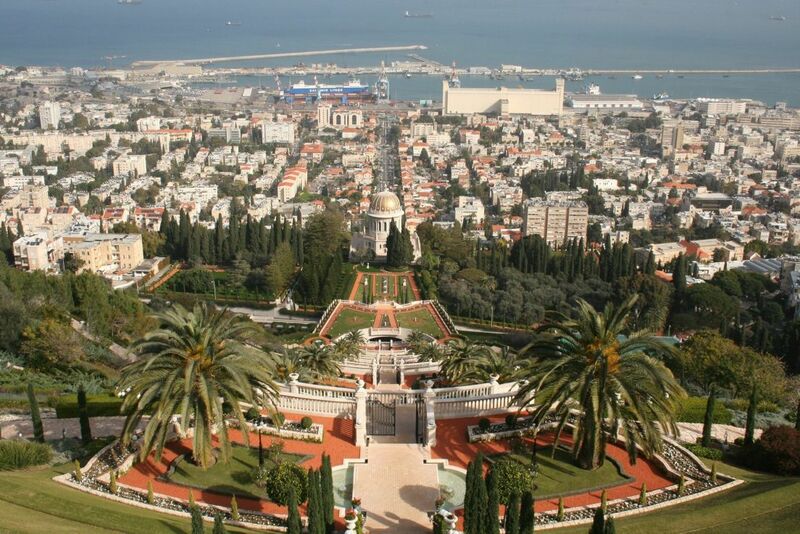 For Haaretz’s guide to Haifa and northern Israel, click here. Purists will start their day before sunrise with a climb on foot to the fortress of Masada, which sits on an isolated desert plateau and tells the last chapter of the Judean revolt against Rome. But there’s nothing wrong with taking the cable car up instead. See Herod the Great’s palace and one of the world’s first known synagogues. From there, put on your bathing suit for a float in the Dead Sea and cover yourself from head to toe in mineral-rich mud. Round out the day with a quick hike at Ein Gedi, a lush Judean Desert oasis. If you’d rather snorkel the coral reefs of the Red Sea, fly down to the leisure-centric port city of Eilat. For Haaretz’s guide to Eilat, the Dead Sea and Masada, click here. The currency is the New Israeli Shekel (NIS). Big-ticket establishments (hotels, restaurants, gift shops) will accept credit cards and foreign currency, but you’ll need cash shekels for almost everything else, including tips and most taxis. Change kiosks offer better exchange rates than banks and hotel front desks; ATMs are also handy, but won’t accept all foreign debit cards. Incidentally, banks in Israel do not always offer cash advances on foreign credit cards. It is possible to buy local SIM cards with data and calls at low cost for your SIM-free phone, or you can rent a phone. Try the kiosk in the arrivals terminal at Ben-Gurion International Airport (not the cheapest) or ask a local for recommendations. Free Wi-Fi is widely available at many cafes and hotel lobbies and on intercity buses. 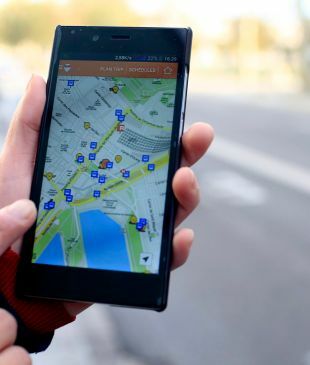 Waze and Google Maps are great map apps for getting road directions and bus connections, but be wary in East Jerusalem and the West Bank, where a wrong turn can develop into a combustible situation. Uber doesn’t work in Israel in the same way as other countries, but Gett is an online taxi app that allows you to order online, watch as your cab arrives, and pay via credit card. Some taxi drivers have been known to rip off tourists; insist that your driver use the meter, and if you have any doubts, hold onto the receipt. Trains between Be’er Sheva, Tel Aviv, Haifa and Acre are efficient. For most other routes, opt for the bus. You can get discount round-trip fares on inter-city routes, and unlimited 90-minute travel on intra-city buses and trams, but you must first have a Rav Kav pass; buy from the driver for only 5 shekels. Israelis drive on the right side of the road, and nearly all road signs are in English. What’s the weather like? It’s hot most of the year – particularly from May to November. It’s pleasant in March and April and cool from December through February. At the peak of the summer, Tel Aviv can be almost unbearably humid, while Jerusalem is generally breezier. In winter it rains infrequently, but as the saying goes, “when it rains it pours.” Jerusalem even gets snow. Haven’t yet booked a ticket? Consult our tip for when to visit. English is widely spoken. Being polite and politically correct is not an Israeli trait, and yes, Israelis can be a bit direct and gruff. But they’re a warm bunch; ask for directions and you could even make a new friend. Beware of pickpockets in crowded markets. Leave your passport at the hotel; a photocopy of the front page is usually sufficient. Valuables should be hidden from view in your hotel room or rented car; even chambermaids and pedestrians are human. Tipping in cafes and restaurants is de rigueur (12-15%), but not in taxis. Voltage is 220; if your prong doesn’t fit into the socket, borrow an adapter at the hotel’s front desk. Marty Friedlander is a licensed Israeli tour guide who loves his “work” and has the best “job” in the world. Aimee Amiga contributed to this guide.